New Delhi: IAS officer Ranbir Singh was on Tuesday appointed as the new Chief Electoral Officer (CEO) of Delhi. 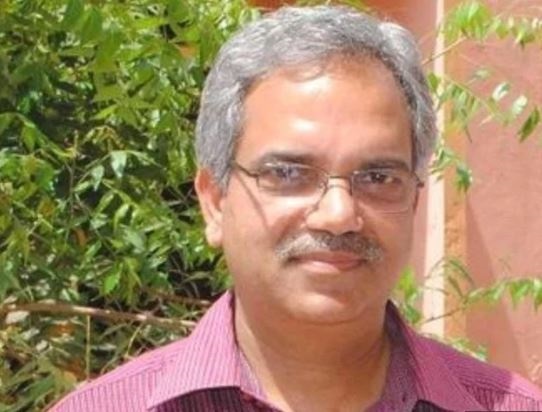 He will replace Vijay Kumar Dev who has been appointed as the Chief Secretary, Delhi Government. Singh is 1991 batch of Arunachal Pradesh-Goa-Mizoram and Union Territory (AGMUT) cadre. 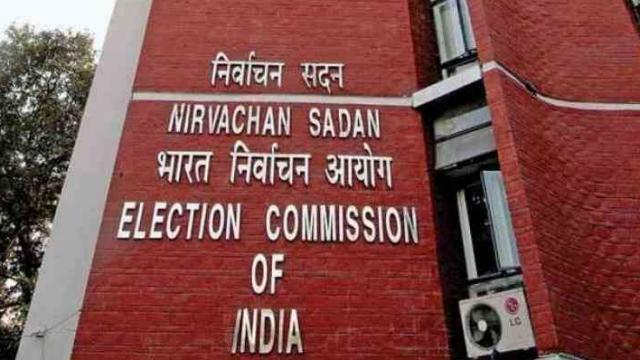 An official order by BC Patra, Secretary, Election Commission read: "I am directed to forward herewith the Commission's Notification No. 154/DL/ 2018.P.Admn. dated 26.11 2018 appointing Dr Ranbir Smgh, IAS as the Chief Electoral Officer, NCT of Delhi in place of Shri.